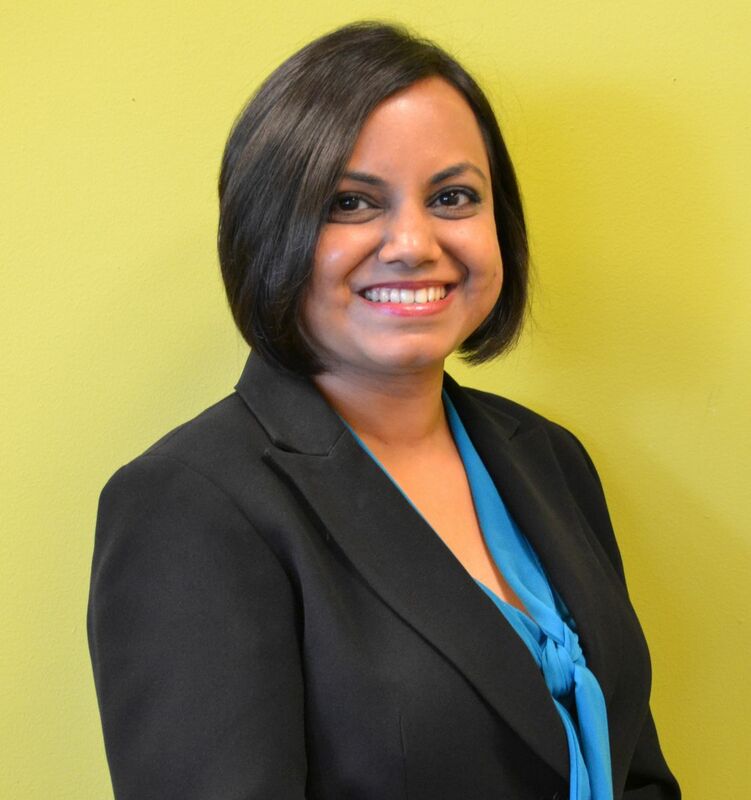 Dr. Ashwini Joshi graduated dental school from the University of Michigan at Ann Arbor, Michigan. She also completed her specialty certification in Orthodontics and a Masters in Science degree in Oral Sciences, also from the University of Michigan. Upon graduation, she was indicted into the Omicron Kappa Upsilon National Dental Honor Society. Dr. Joshi is a Diplomate of the American Board of Orthodontics, a distinction held only by a small percentage of orthodontists throughout the United States. She has also completed a one-year craniofacial fellowship at the University of Illinois at Chicago. In 2012, Dr. Joshi received the prestigious Milo Hellman Award presented by the American Association of Orthodontics for the most outstanding research in orthodontics. Dr. Joshi keeps herself updated with the latest developments and advances in orthodontics by attending various Continuing education courses.